Tooting & Mitcham United FC football academy is based at Ernest Bevin College. Each year 45 academy players complete their academic qualifications at the college while fulfilling their training needs, coaching courses and fixtures at the club. 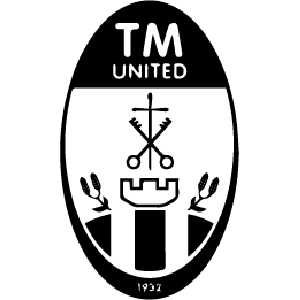 TMU FC, KNK Stadium, Bishopsford Road, Morden SM4 6BD.